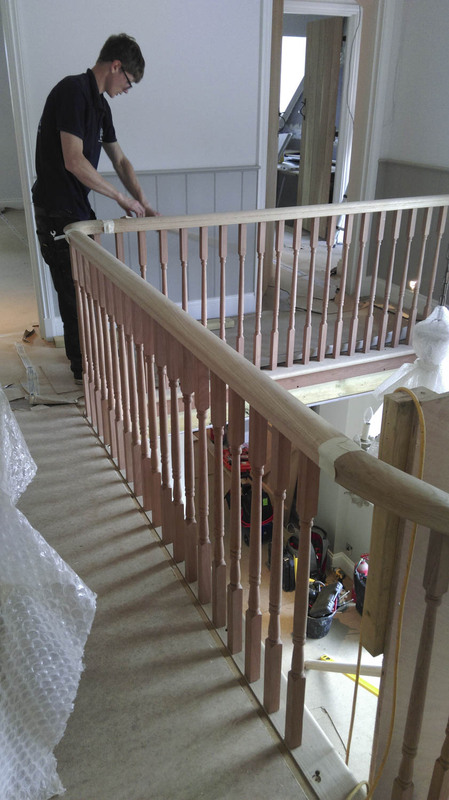 Without disruption, our hassle-free installation service provides the perfect finishing touch to your home. 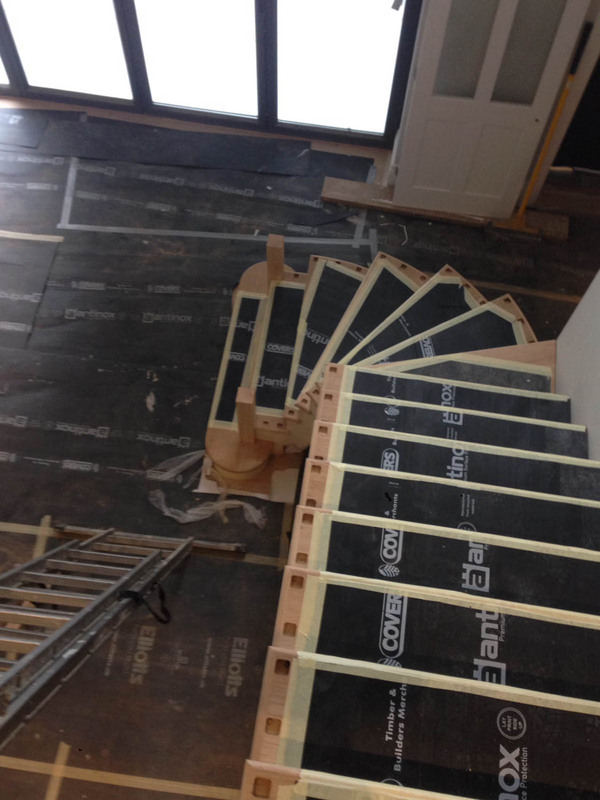 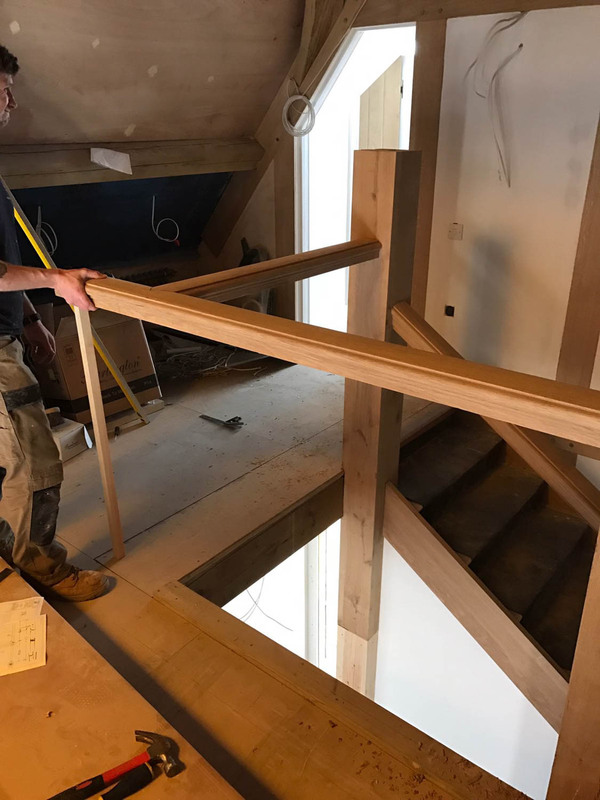  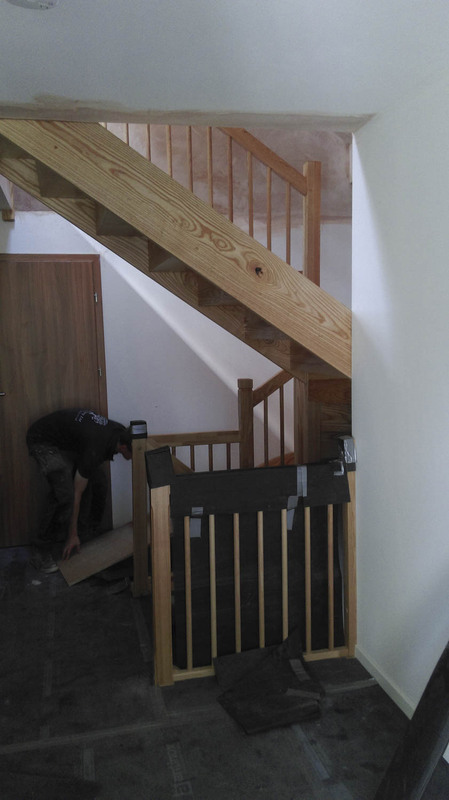 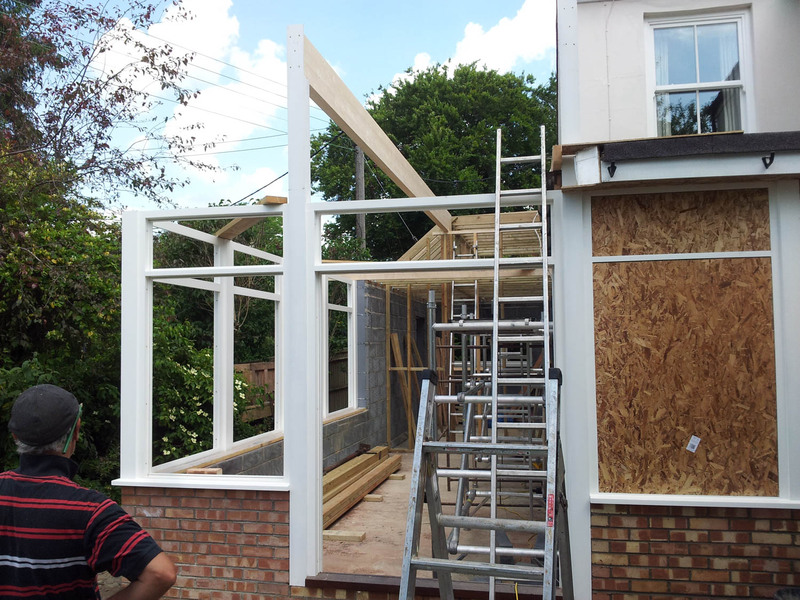 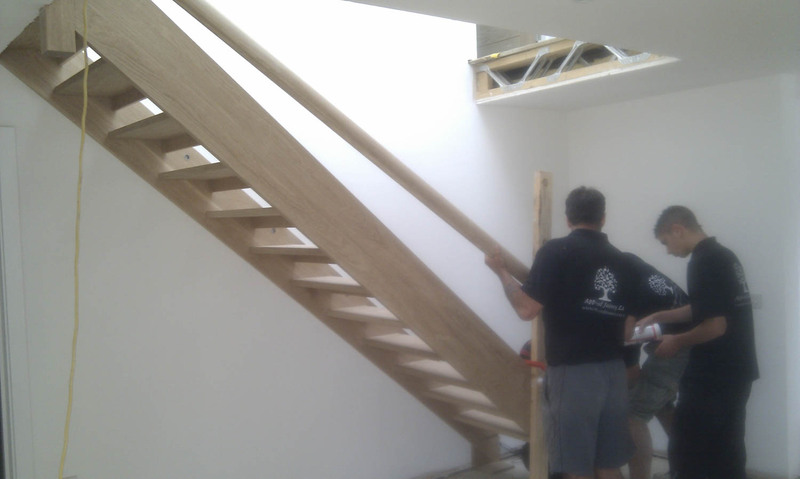 Our professional and courteous installation team are fully-trained with an enthusiastic approach to applying our expected high standard of workmanship. 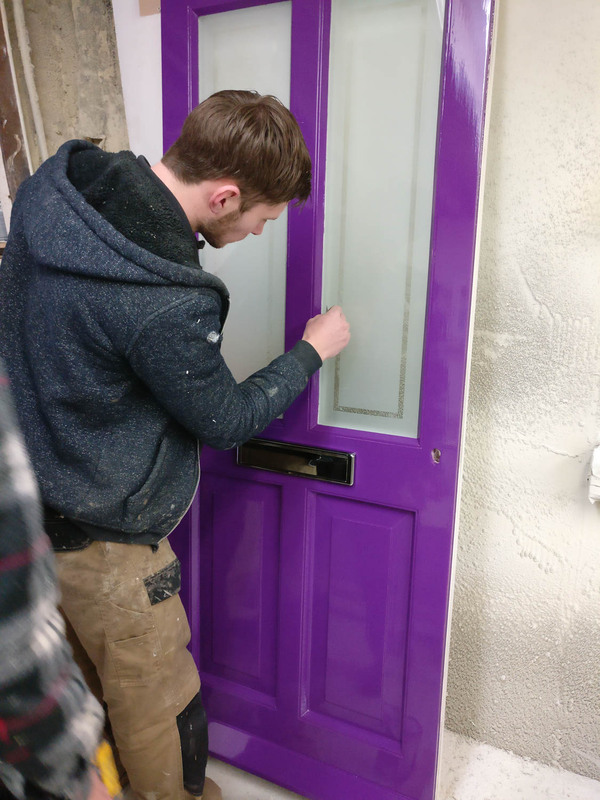 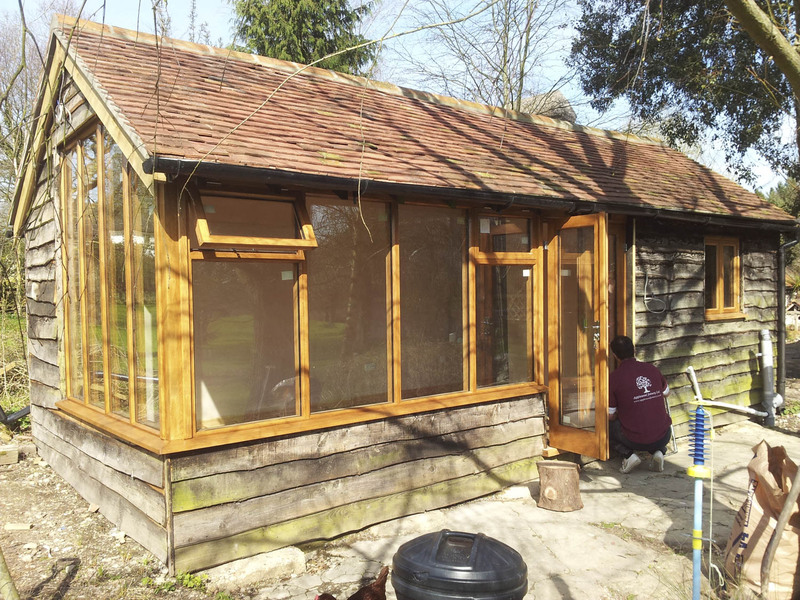 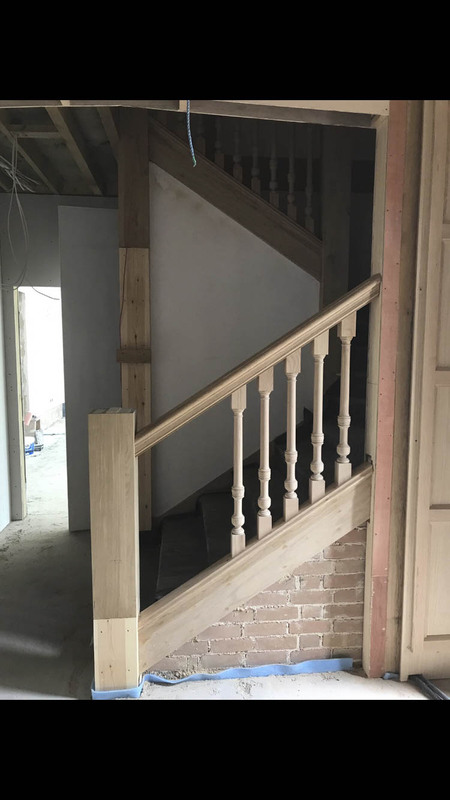 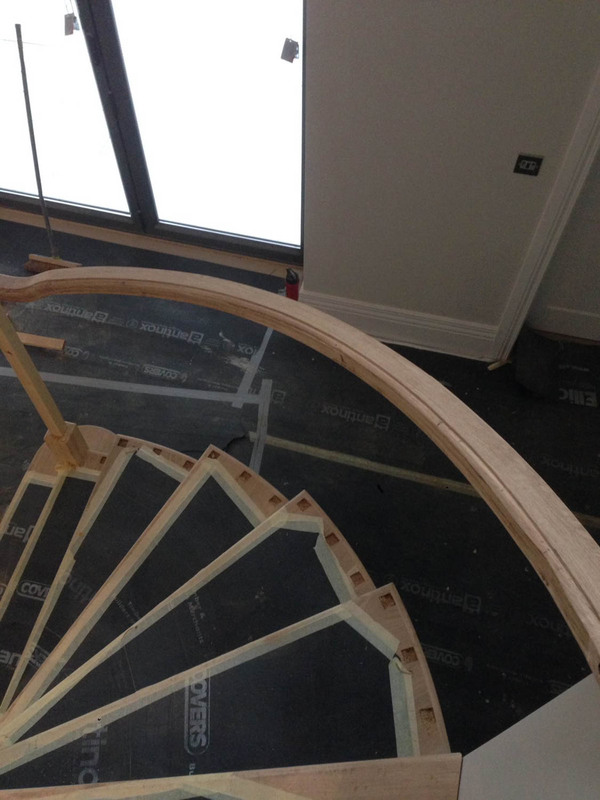 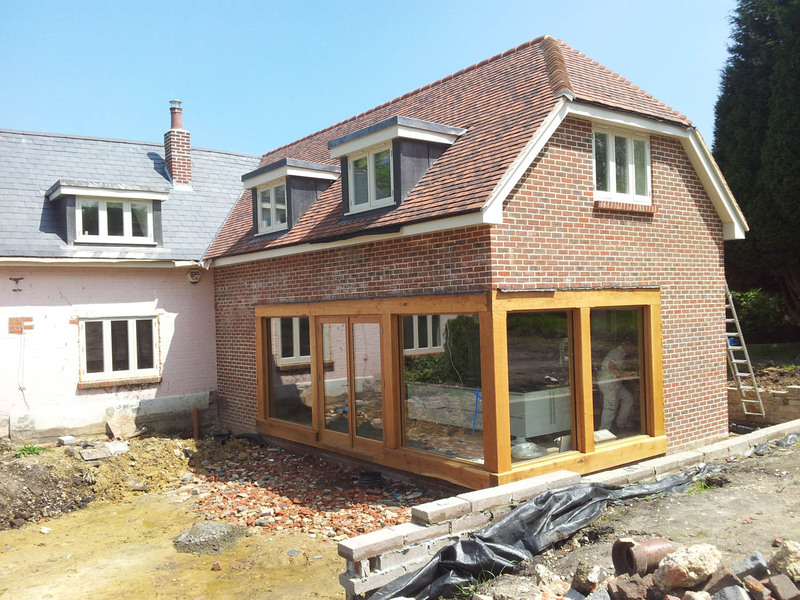 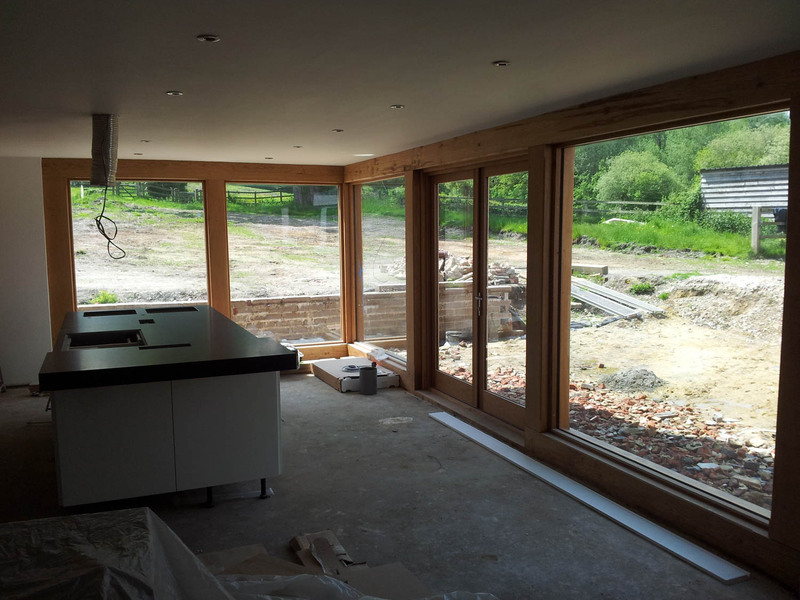 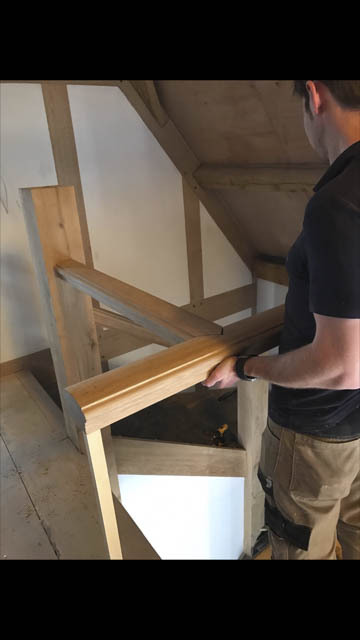 Applewood Joinery have been able to fit a variety of joinery products over the years such as all types of windows, conservatories, garden rooms, orangery's, staircases, shopfronts, all types of doors, Lantern lights, kitchens, gates, flooring and so much more besides.